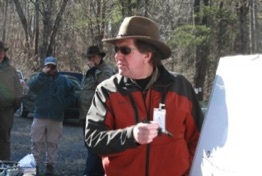 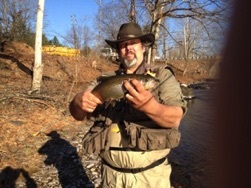 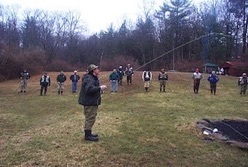 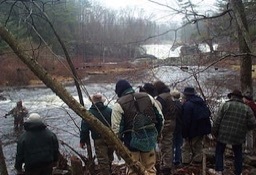 Our monthly programs are structured to be personal and informative, on fly fishing for trout, salmon, bass & salt water presented by some of the top names in the fly fishing community. 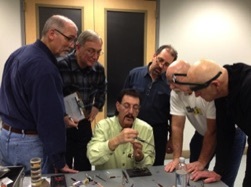 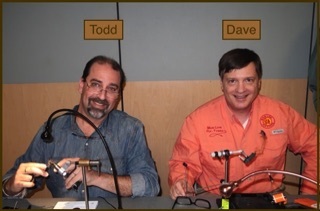 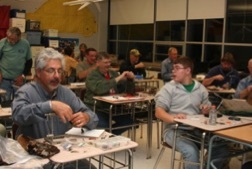 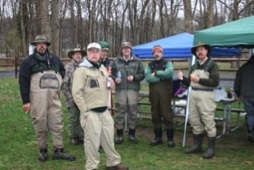 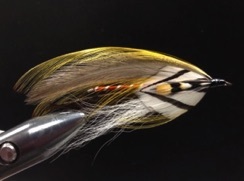 The Main Line Fly-Tyers club is comprised of junior and senior members possessing a common interest in the sport of fly fishing and the art of fly tying. 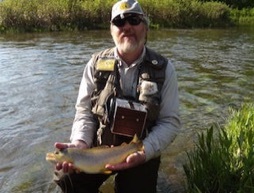 We are devoted to sportsmanship, conservation of our fisheries and most importantly sharing our knoweldge and experiences to introduce new men, women and our youth to the world of fly fishing.